For everybody, from commercial fleet operators down to the average private motorist, our roads have never been busier or more fraught with hazards. Drivers have to contend with often poor roads, traffic jams and the regrettable actions of others. In short, driving carries risk. Today though, technology comes to our aid with the A.I. innovation that is the Advanced Driver Assistance System (ADAS), otherwise known as Driver Assist. The advance to the ultimate goal of autonomous, or driverless, cars is gaining pace. Artificial Intelligence advances in connected and autonomous vehicles will in time profoundly affect how we use our roads, helping to lessening congestion. Drive Assist is a large part of this with the aim of reducing vehicle accidents. Currently over 90% of road traffic collisions are regrettably caused by human error, Autonomous vehicles, augmented by ADAS, will help to reduce death and injuries on our highways. Saving us from ourselves in other words. For now though, humans remain largely in control and this is where Driver Assist comes in. 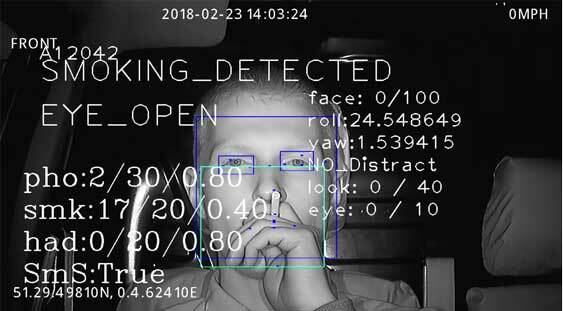 Sensor technologies, including camera-based vision systems, radar-based detection and driver condition evaluation through facial recognition cameras, all already exist in our cars. Their purpose is to aid or even take control of braking, steering, accelerating and blind spot coverage. 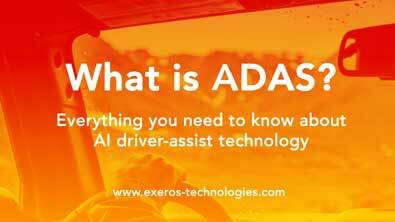 Going forward, the advantages of ADAS encompass three broad areas; driver aids, driver warning and, as mentioned above, certain basic driving functions. Studies show that this automotive science can greatly reduce accident statistics, when human lives become simply numbers on a page. 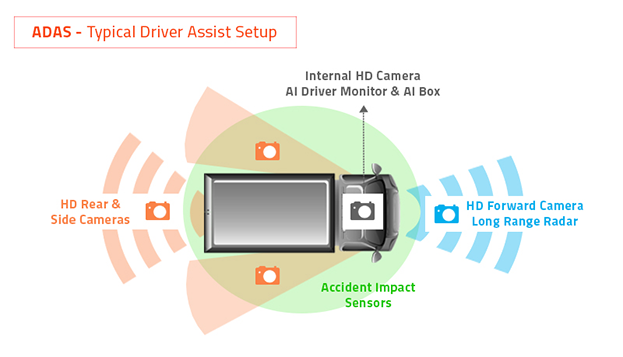 How Does The Driver Assist System Work? Once, not so long ago, this technology was the stuff of science fiction and certainly there has been a resistance from the public at large to relinquishing total control, not unreasonably asking the question, ‘is driver assist safe’? Nevertheless, reports conclude that driver assist system installations in new cars will jump from 7 million in 2015 when only a small percentage of vehicles had available technology fitted, to 122 million by 2025 as motorists become convinced that these system are both viable and truly life-saving. BY 2020 it is estimated that there will be something of the order of 15.3 million cars on UK roads with some form of driver assist on board. BY monitoring driver actions on the road, coupled with surround-vision, Driver Assist can warn of an imminent collision by using lights and sound. They can also pre-charge the brakes, tighten seat belts and even autonomously apply a car’s brakes. We’ve come a long way since the introduction of seat belts and ABS. Increasingly, car manufacturers are adding Driver assist technology into new vehicles. As research and development continues and the science develops so it becomes more readily available as options or built-in to mainstream cars. Economies of scale and brand associations mean more and more drivers benefit through the trickle-down process. This is good news for the private motorist and for fleet and commercial vehicle users. Science for all. This is not to say that users of older vehicles need be left out. Truck and other commercial vehicle drivers, for example, can benefit from after-market products that help with all-around vision, reducing blind spot accidents when maneuvering. This same technology is available to all road users through a wide variety of available ADAS system products designed for the purpose. It seems an obvious statement to say that a tired driver is a dangerous driver, yet how many of us choose to press on with the trip even when we know we are getting sleepy? This is an important area for automotive manufacturers that has resulted in the development of facial recognition technology. This isn’t the ‘spy-in-the-cab’ idea that gives people pause to wonder about the Big brother aspect. Rather it can reveal from facial movements if a driver is getting tired. This is very relevant to long distance fleet operatives for example. Although driving times are strictly governed by law, time and road conditions can take their toll on a driver’s alertness. A camera that can recognize the symptoms of tiredness, yawning, drooping eyelids and the like, can alert the driver to take heed and rest via a dashboard-mounted system. 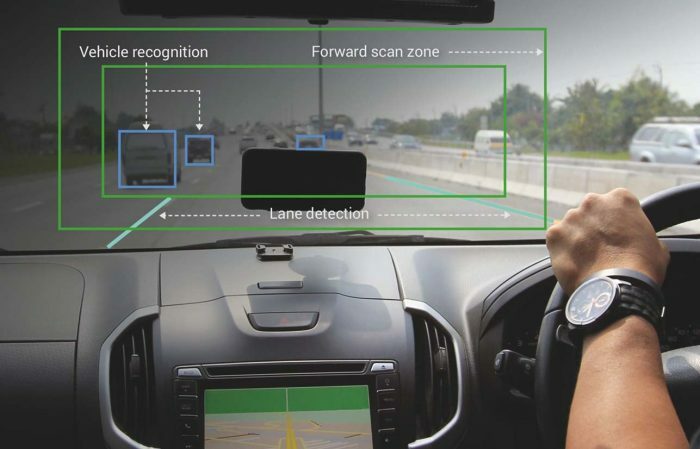 As well as the highway vagaries of ordinary motorists, ADAS system can be of extraordinary assistance to commercial interests as autonomy increasingly moves into the commercial vehicle arena. These advances in driver assist in future, for example, will offer the ability to collect data via GEO-location technology used to track vehicle journeys or monitor vehicle performance. Managers can then see if circumstances are causing drivers to work for longer than they need to be or if the truck has maintenance issues (source). Tyre pressure warnings are a basic example of this. The ability to know the condition of both driver and vehicle can help to streamline the business of fleet operations and thus save money. It is the nature of people to not want to let go of their own fate, which is understandable. They baulk at the idea of putting their lives in the hands of a machine, to put it simply. Yet the evidence is already there that this technology works and the future of our roads rather depends on further reliance on vehicles that can talk to us and each other. We learn that here In the UK, five people are killed and a further 60 people are seriously injured in road crashes every day. That’s a staggering figure if you stop to think about. The fact is that driver error is the critical factor in over 90% of all motor vehicle collisions, caused by errors in judgement, poor driving standards or just plain old bad driving. Technology that helps mitigate this has got to be a good thing. The Swedish car maker Volvo adamantly states that in future, no one will die in one of their cars. With the appliance of this technology throughout both industry and private car ownership let’s hope that in time that message applies to all of our future transport.